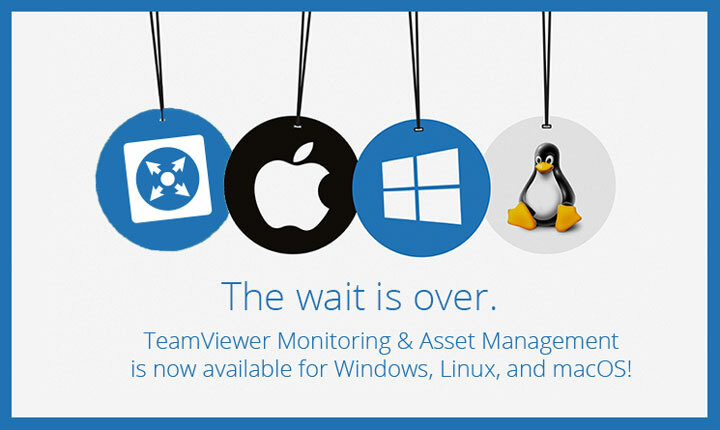 NEW: macOS for TeamViewer Monitoring & Asset Management is here! 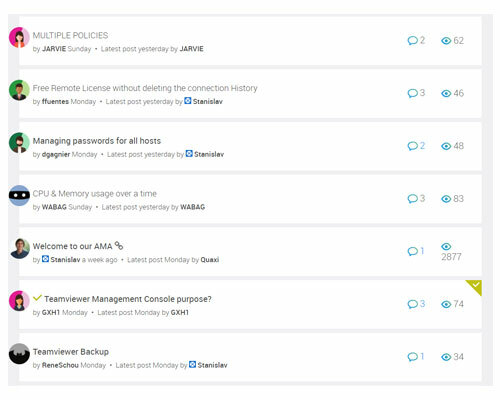 NEW: Thank You for Participating in our AMA! 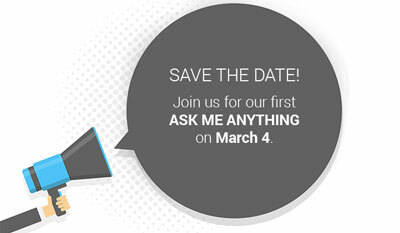 NEW: Join Our First Ask Me Anything on March 4th! 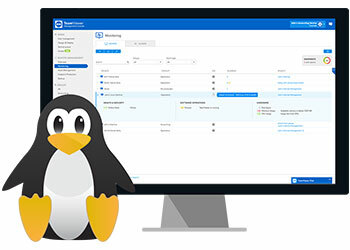 NEW: TeamViewer Monitoring & Asset Management is now available for Linux devices! 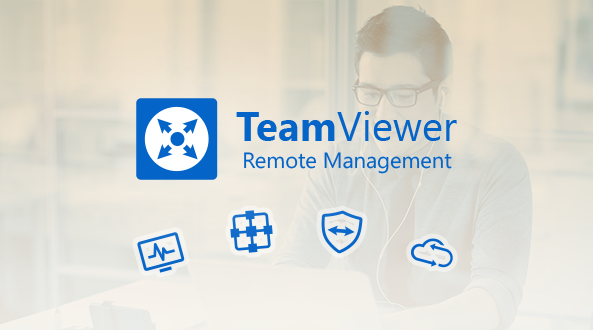 NEW: ITbrain has become TeamViewer Remote Management! 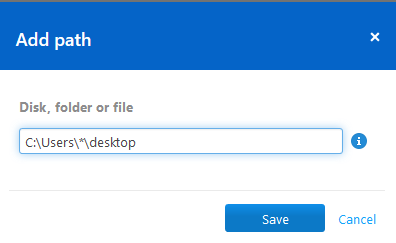 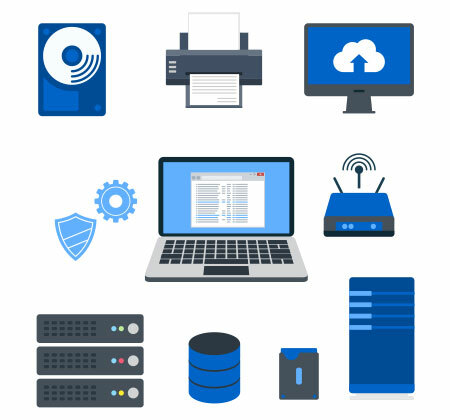 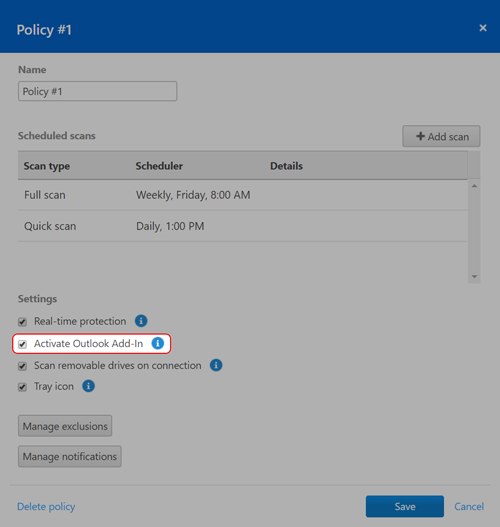 New for ITbrain Backup: Restore Files to another Device! 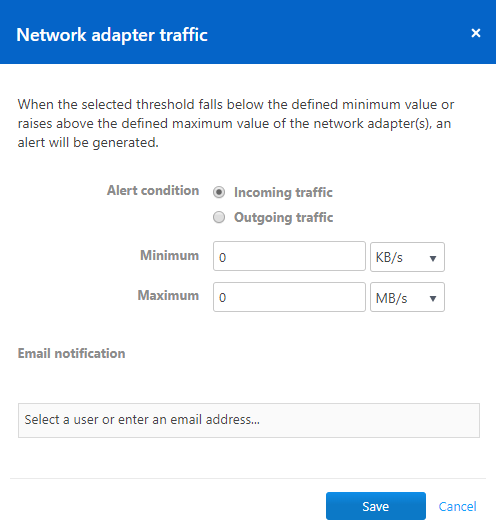 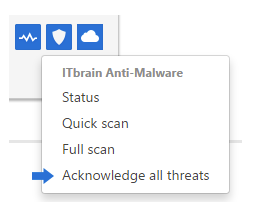 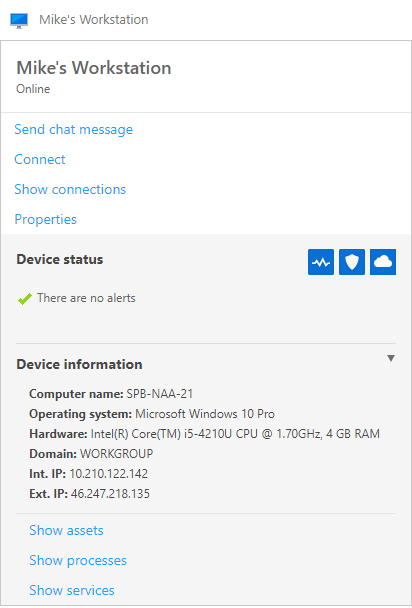 ITbrain Monitoring Update: Configurable online state check, and more! 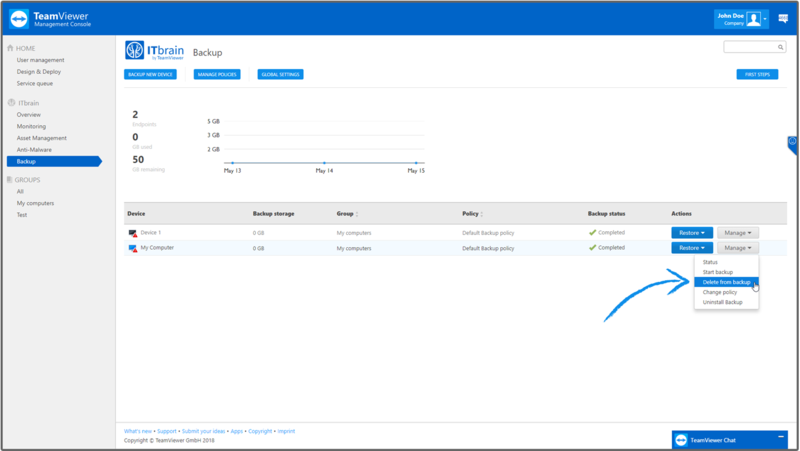 ITbrain Backup Update: Wildcards, search function, and more!